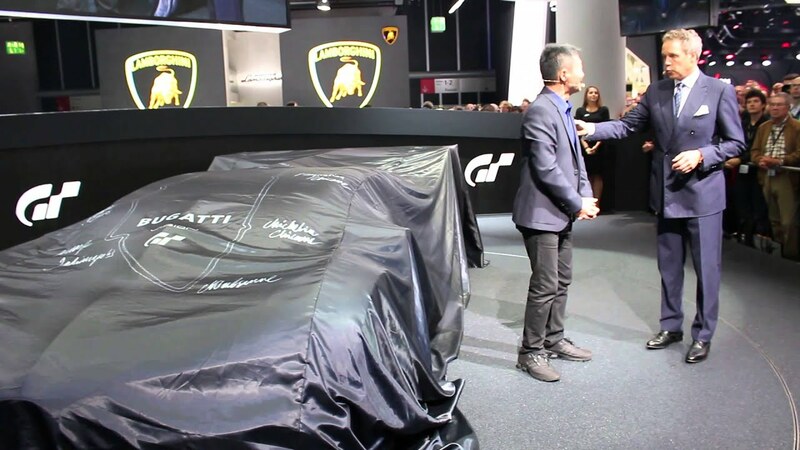 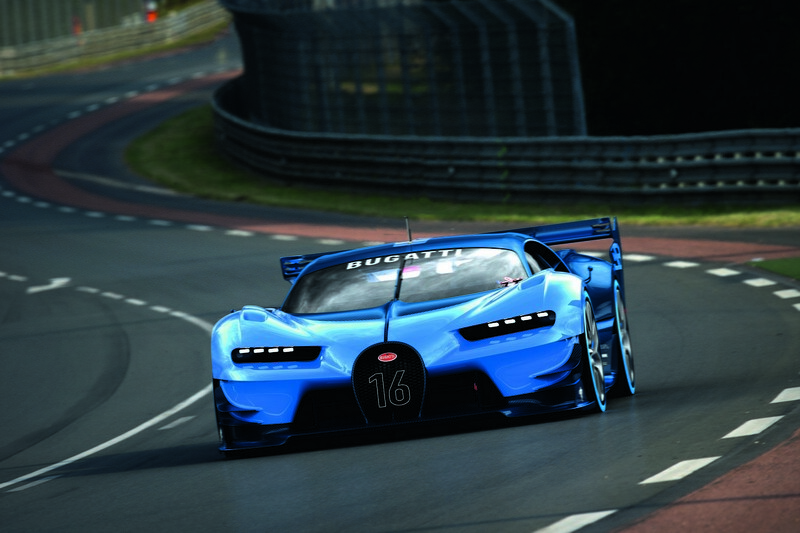 "THIS IS FOR THE FANS"
- Bugatti President Wolfgang Dürheimer: "This project makes our brand accessible to the millions of Bugatti fans throughout the world to say thank you for their loyalty"
"Having met the team at Bugatti, I can honestly say that the way they challenge limits, the way they try to push beyond boundaries, feels so similar to the way Gran Turismo attempts to go the extra mile in everything it does”, says Kazunori Yamauchi, Senior Vice President of Sony Computer Entertainment and President of Polyphony Digital, who has created the world’s most successful video racing franchise. 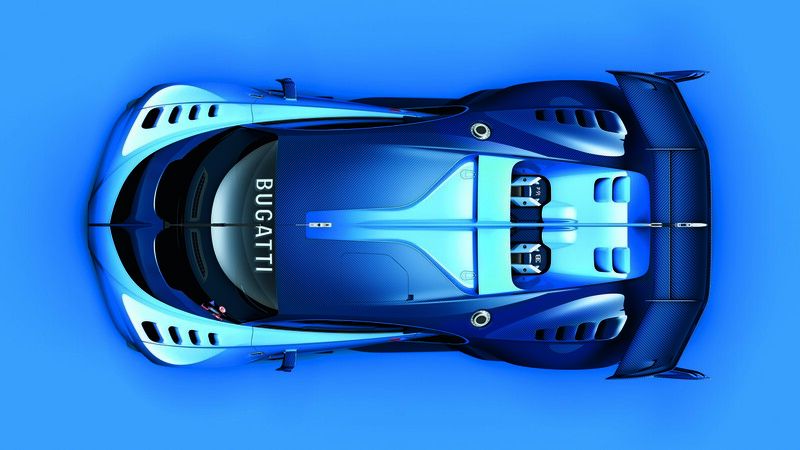 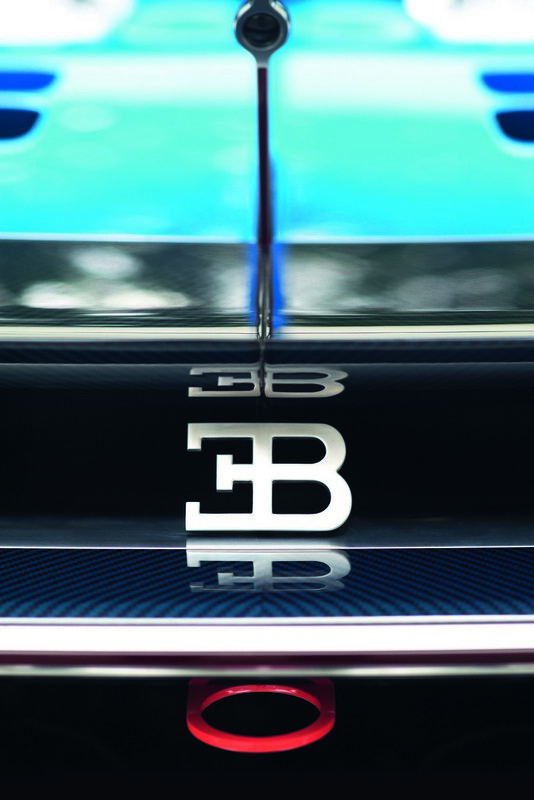 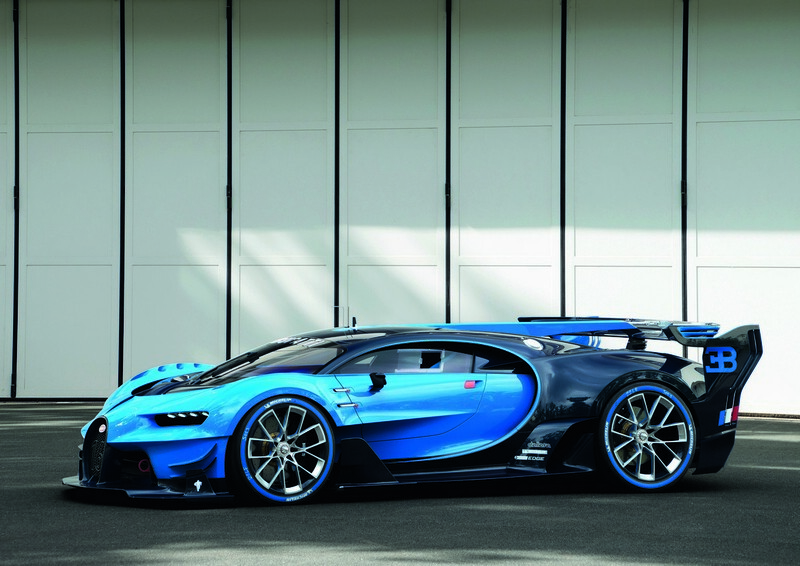 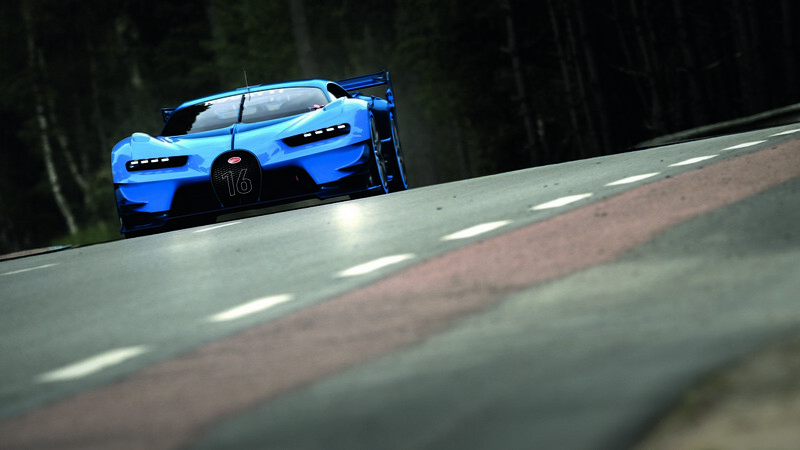 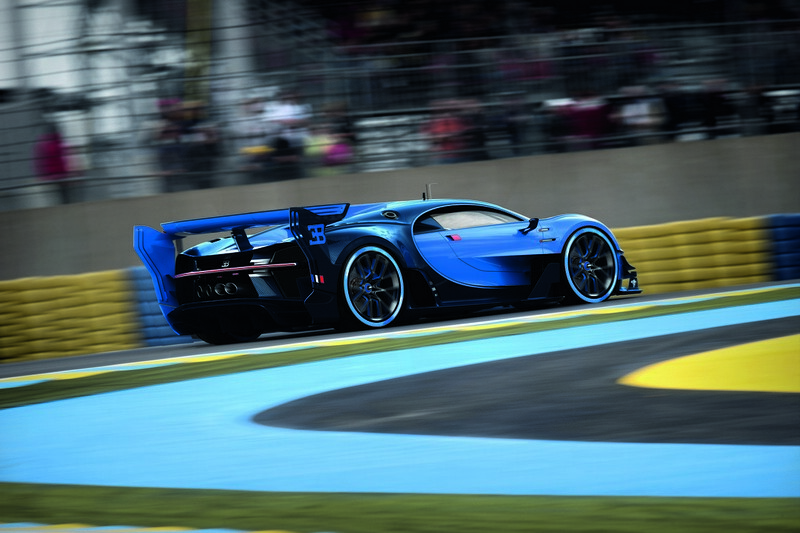 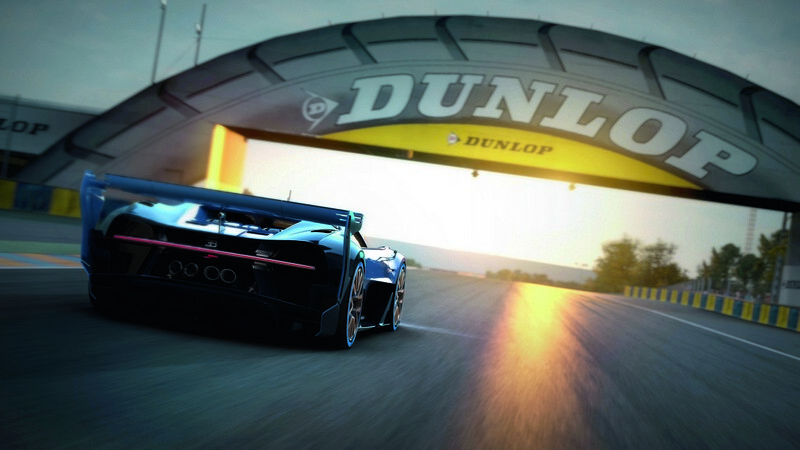 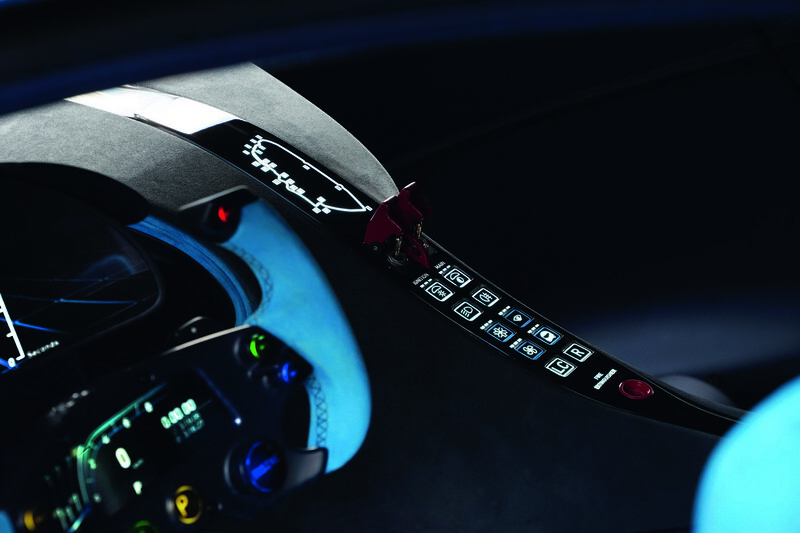 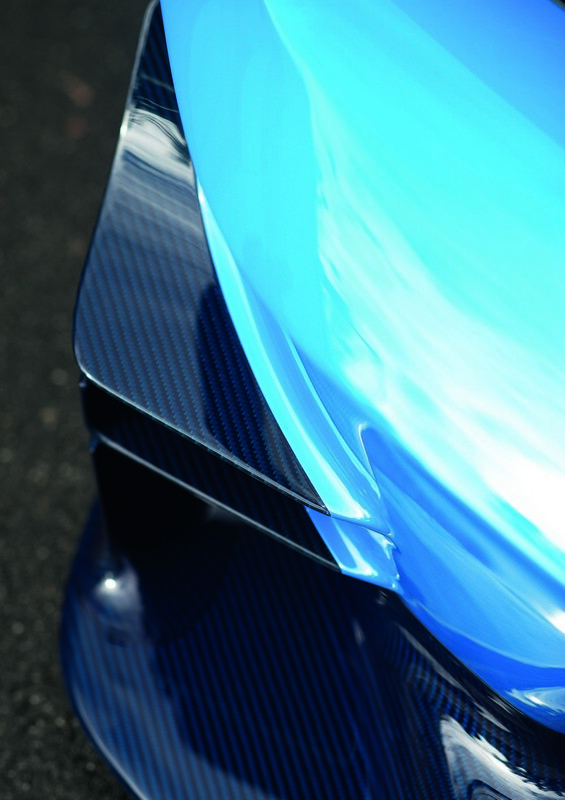 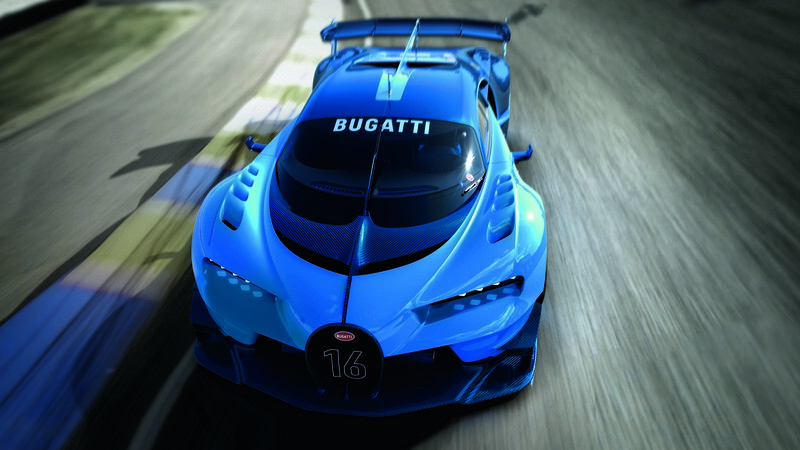 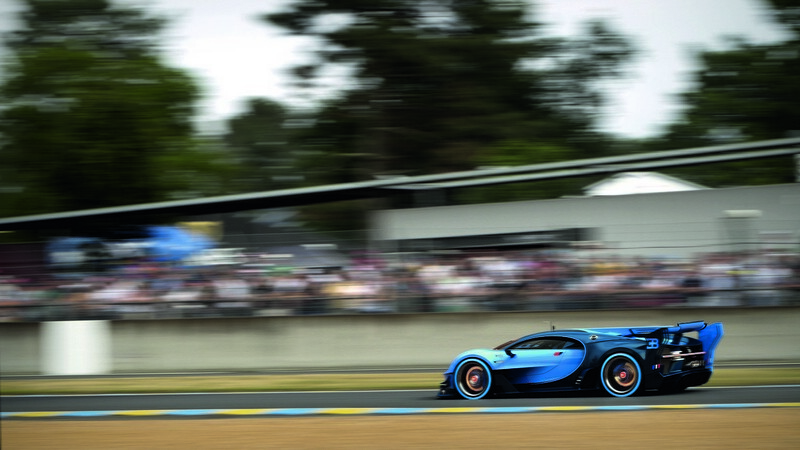 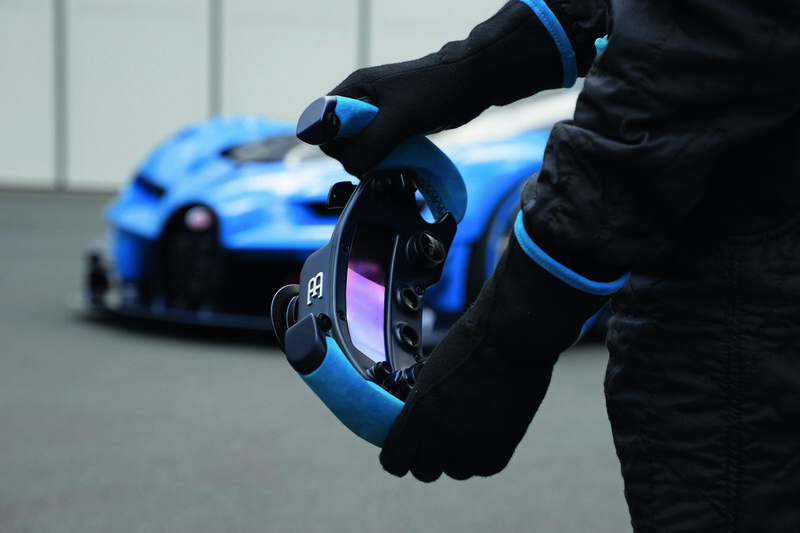 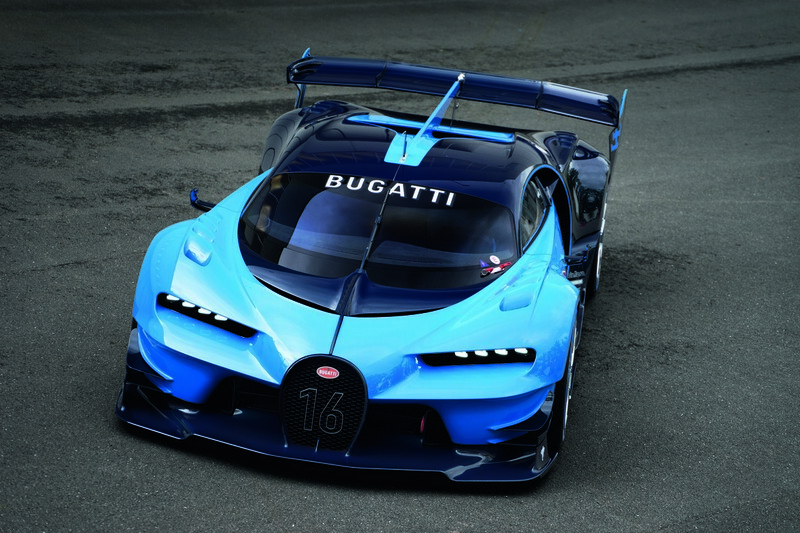 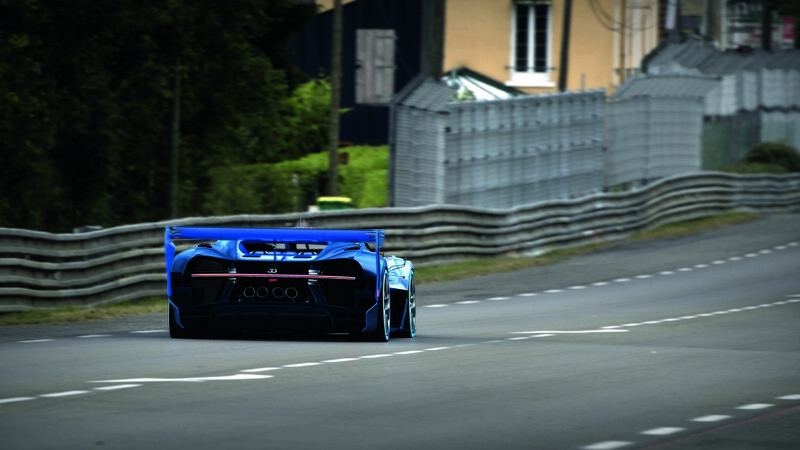 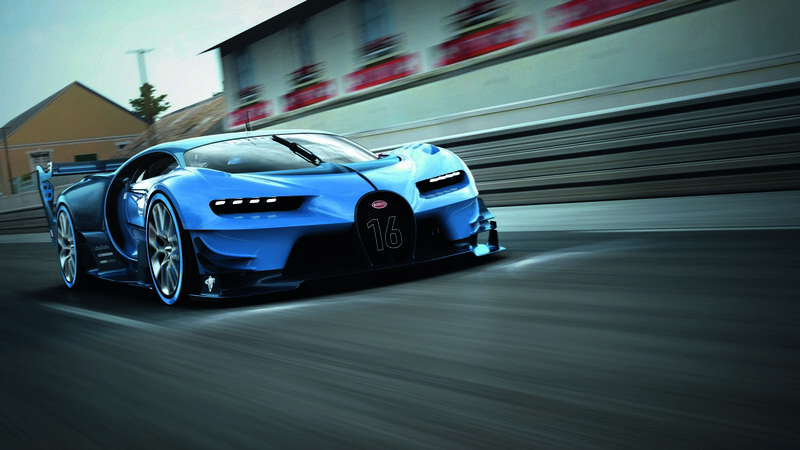 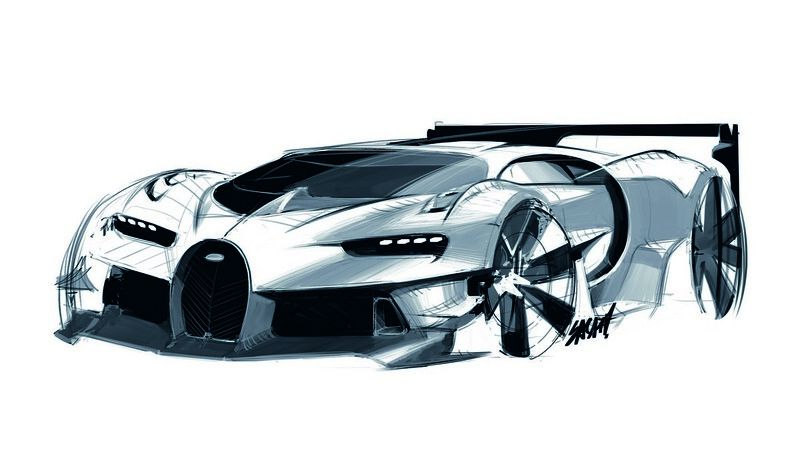 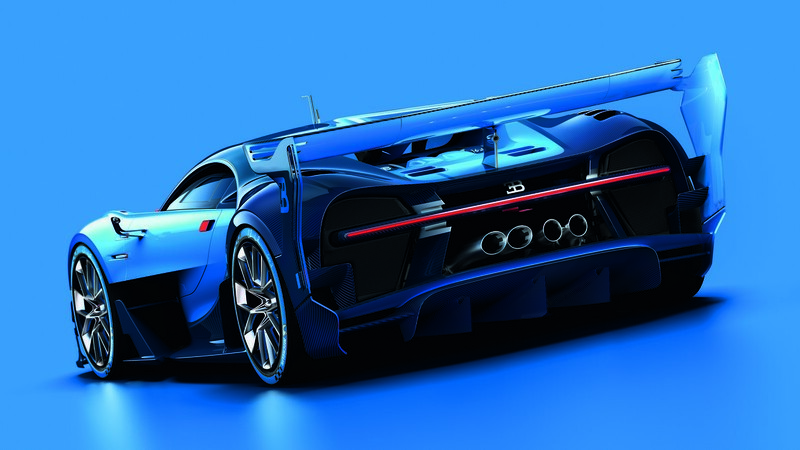 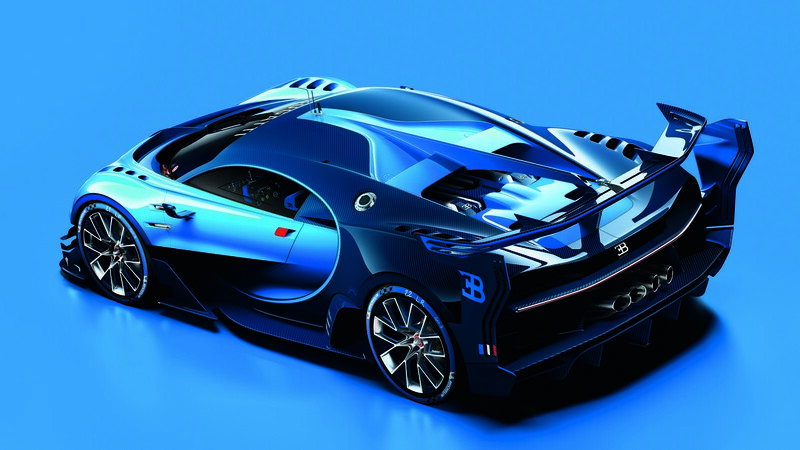 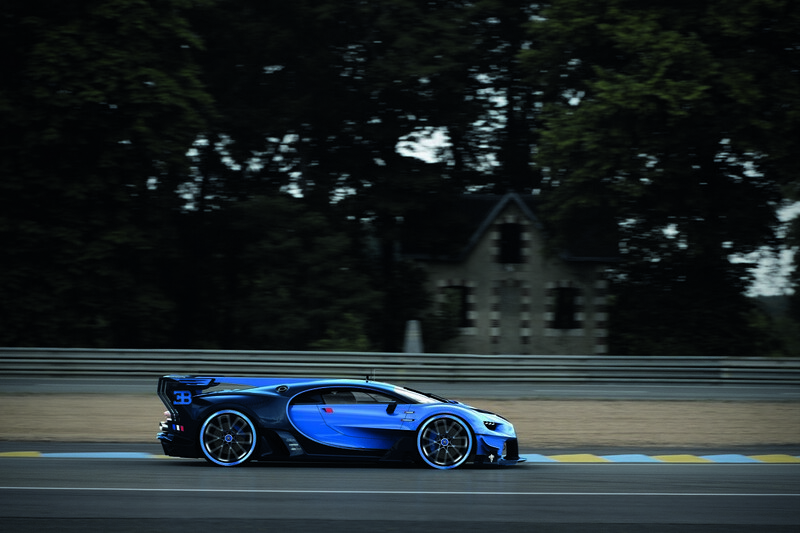 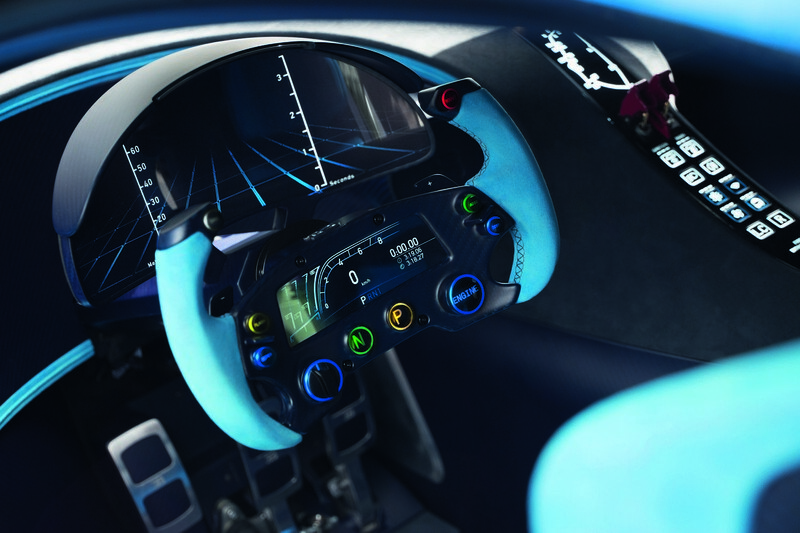 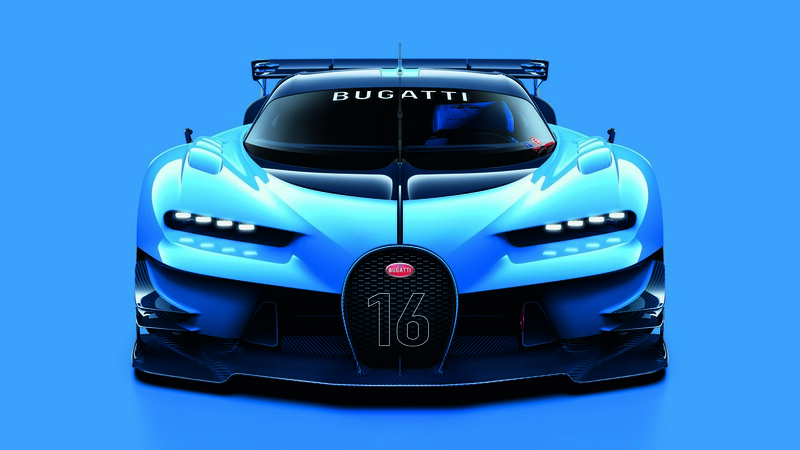 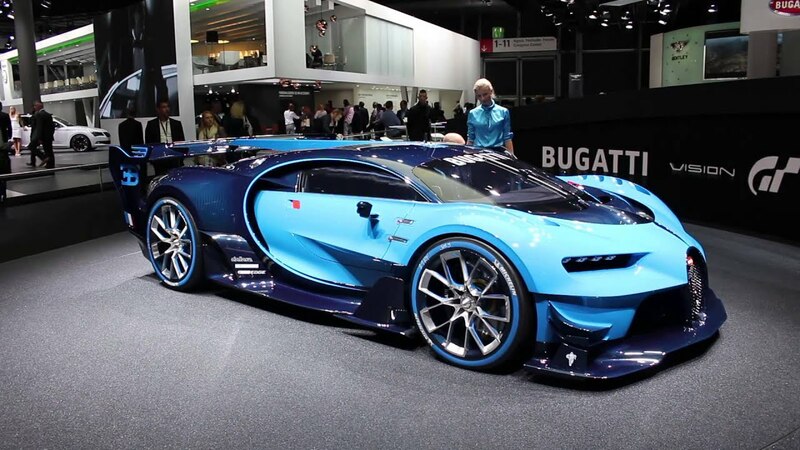 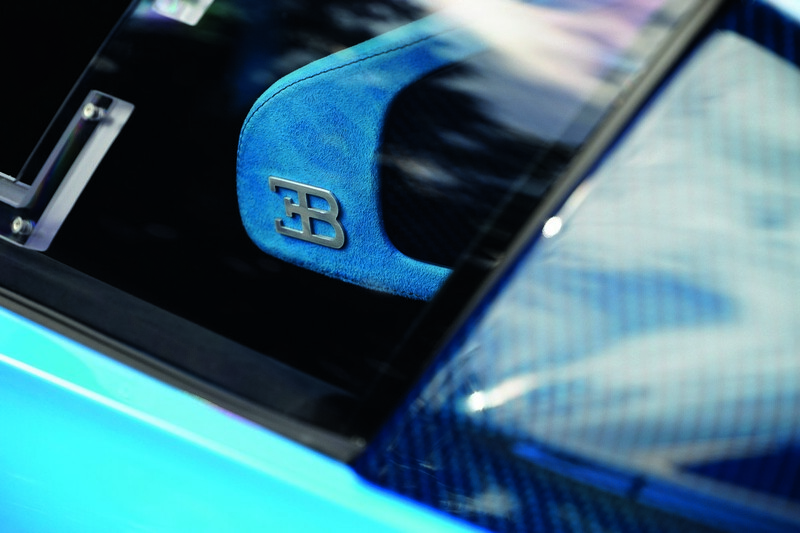 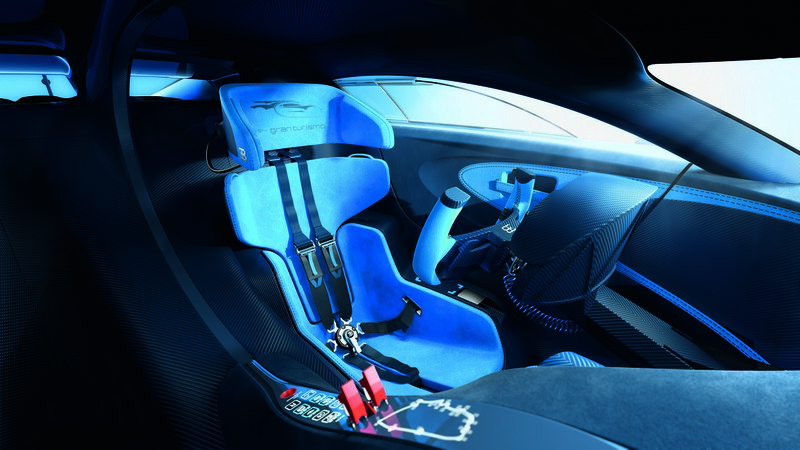 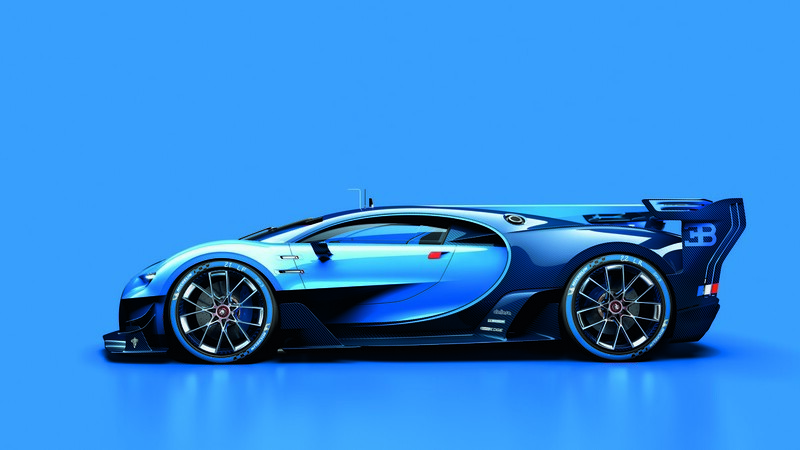 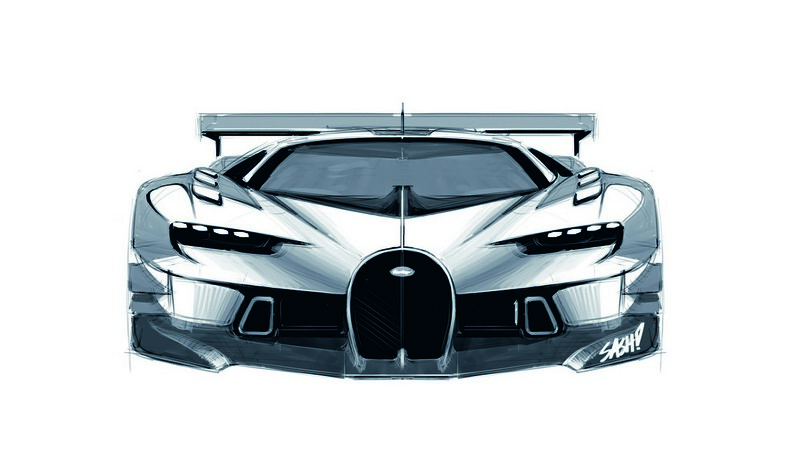 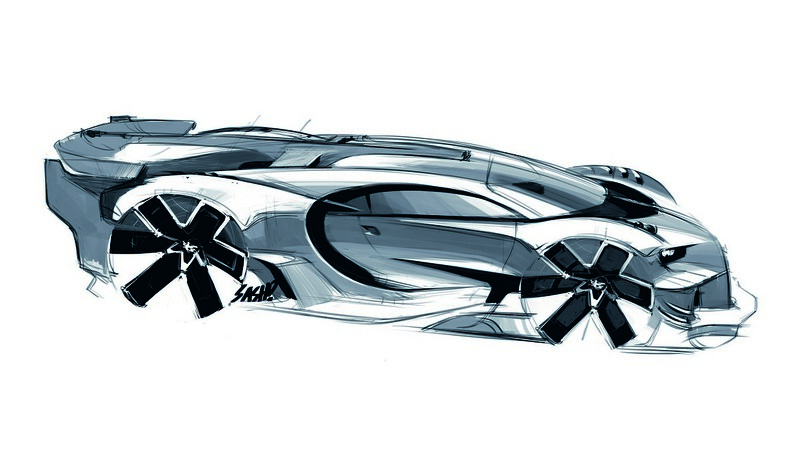 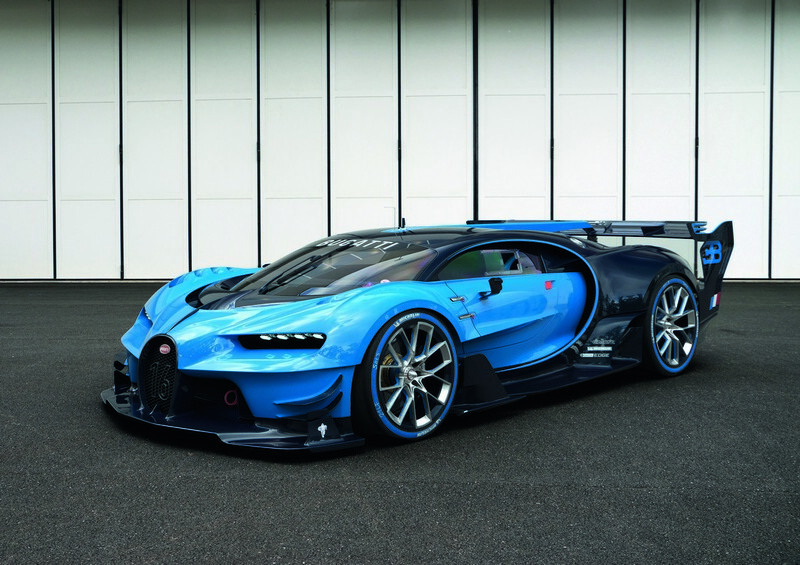 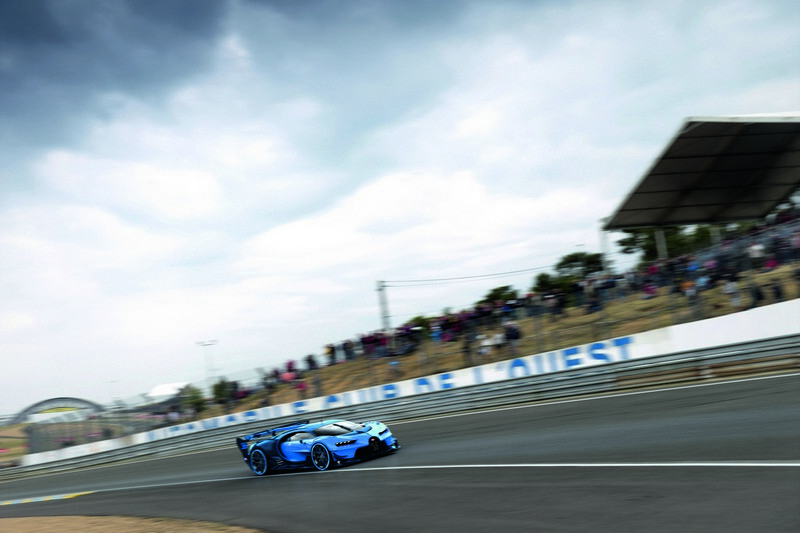 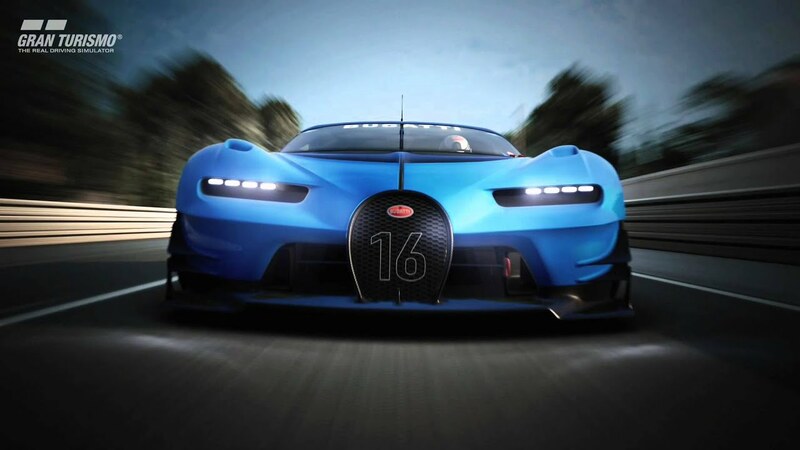 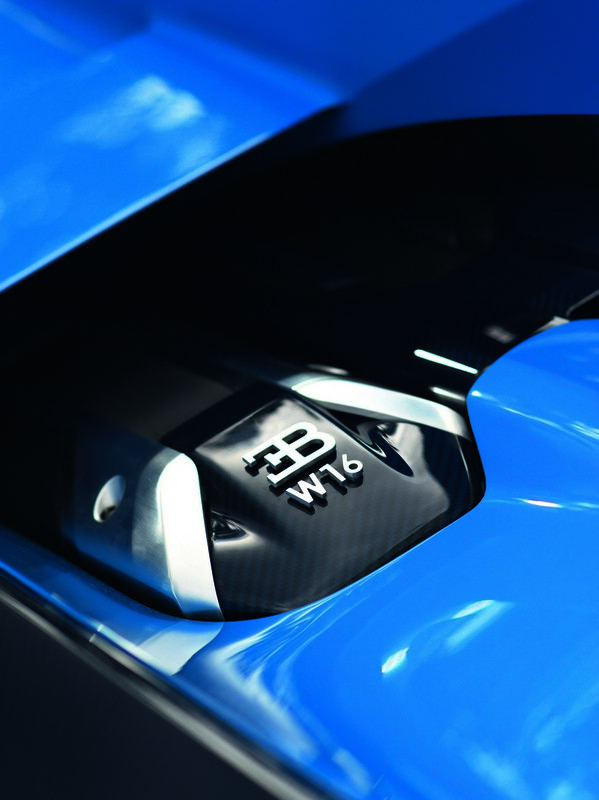 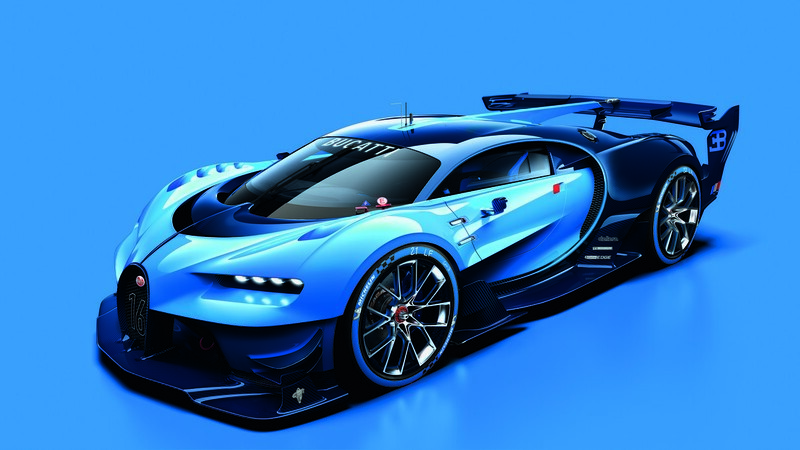 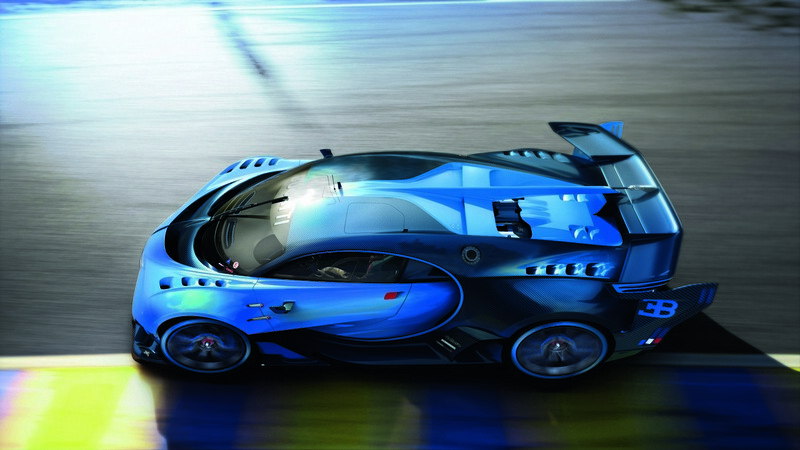 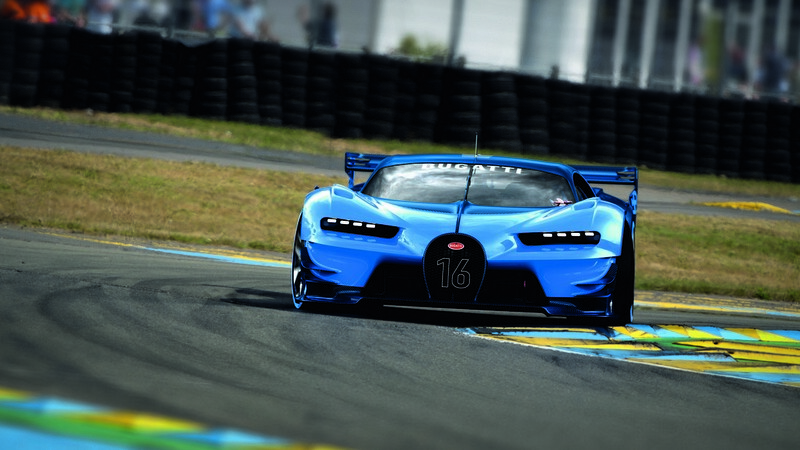 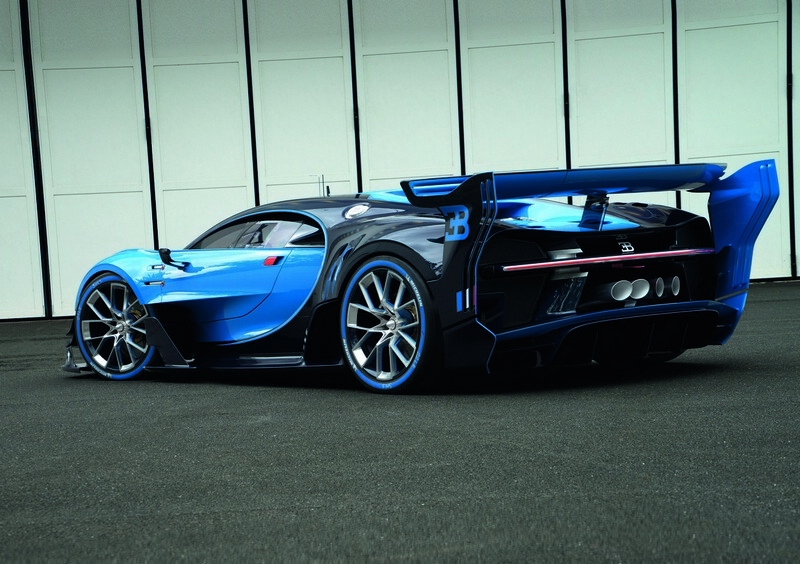 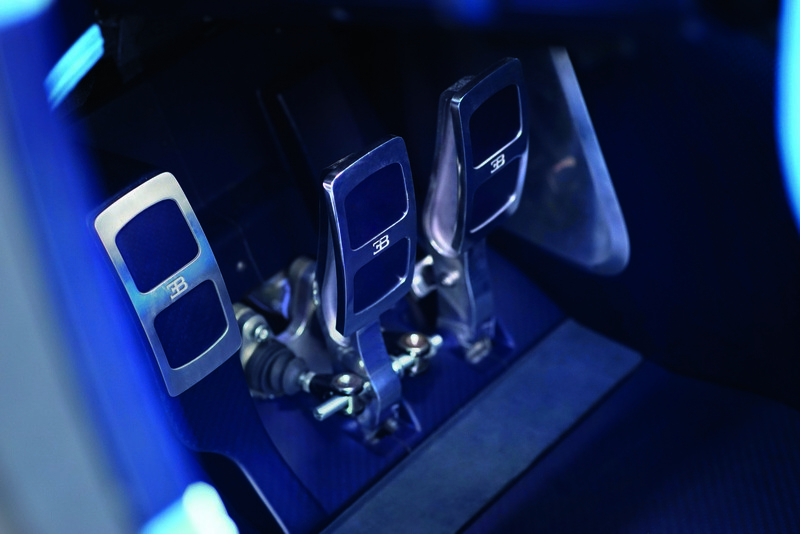 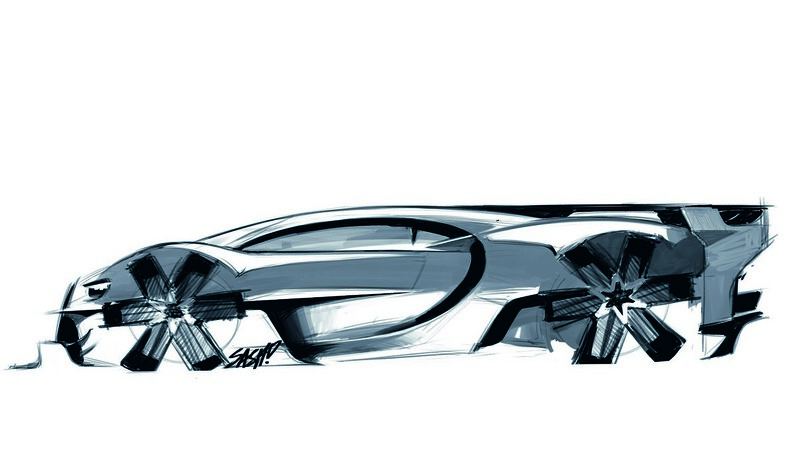 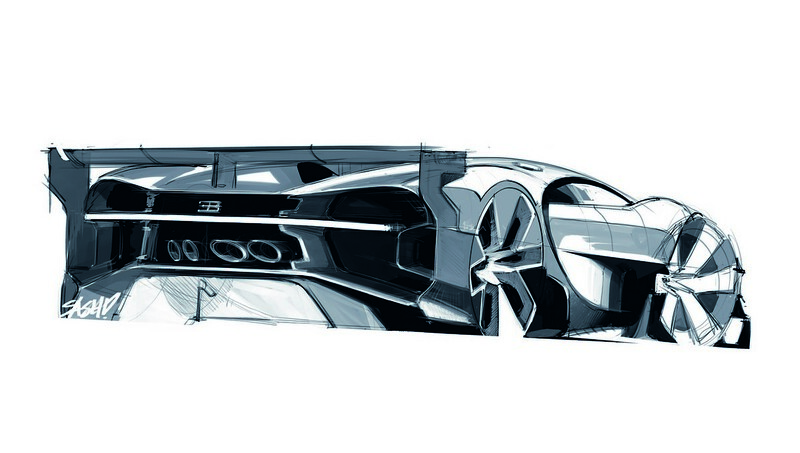 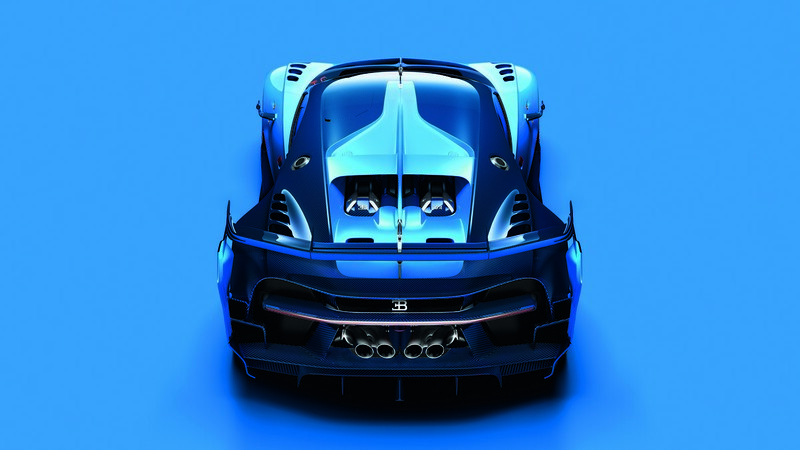 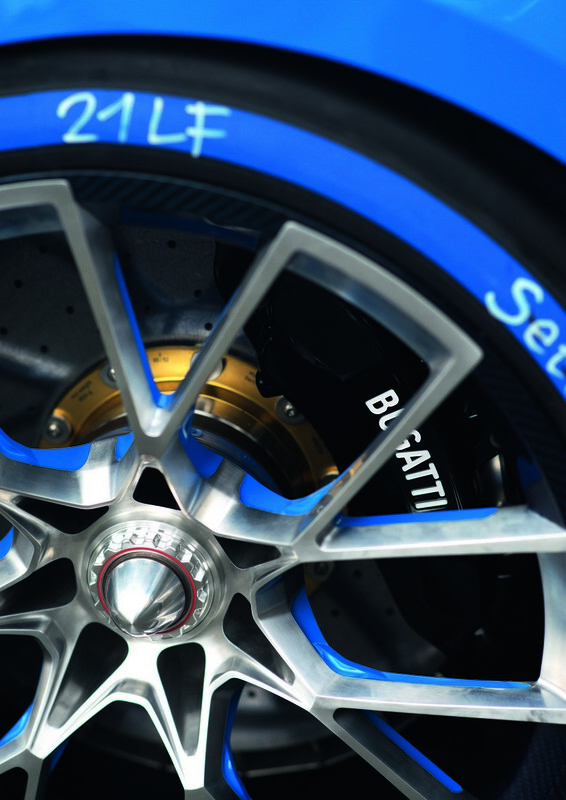 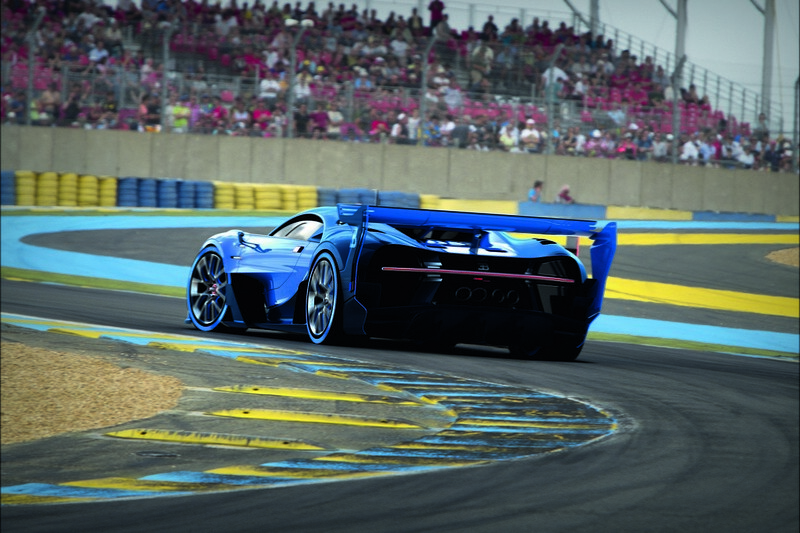 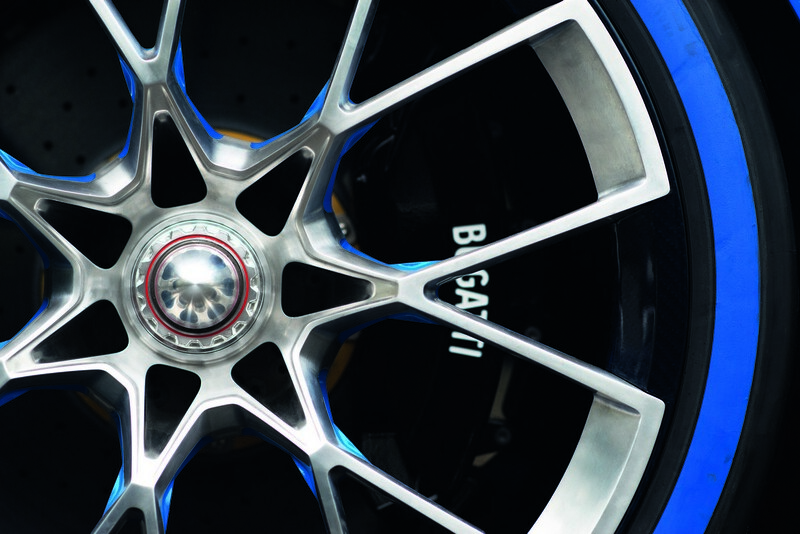 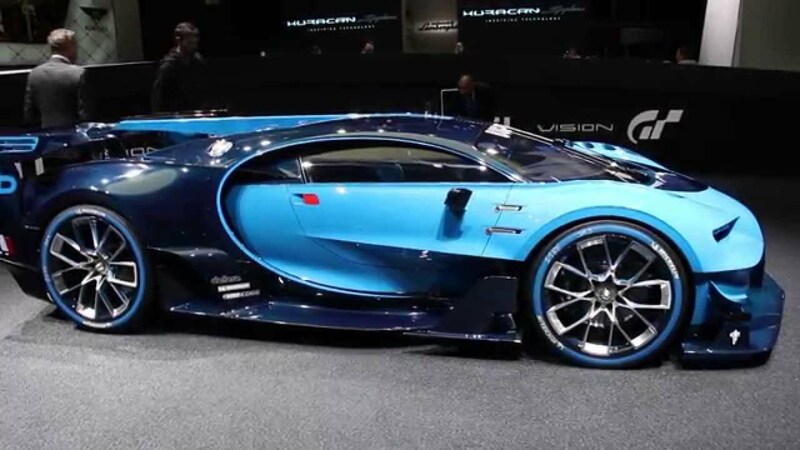 “For us, the Bugatti Vision Gran Turismo greatly enriches the Gran Turismo offering. 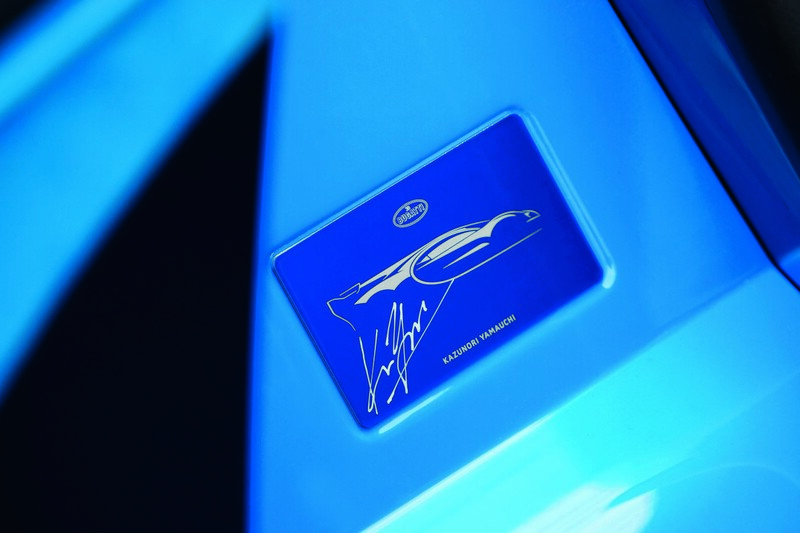 It is an exciting and cool car and I am proud to have it on board“. 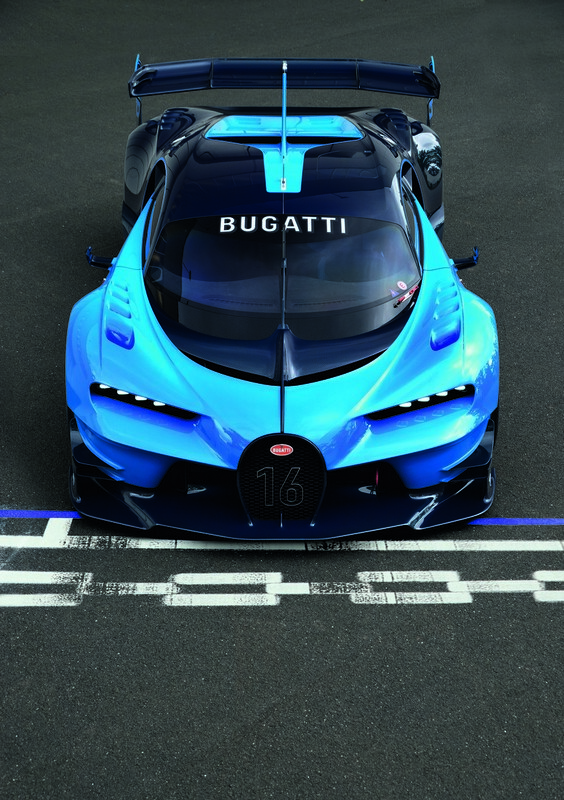 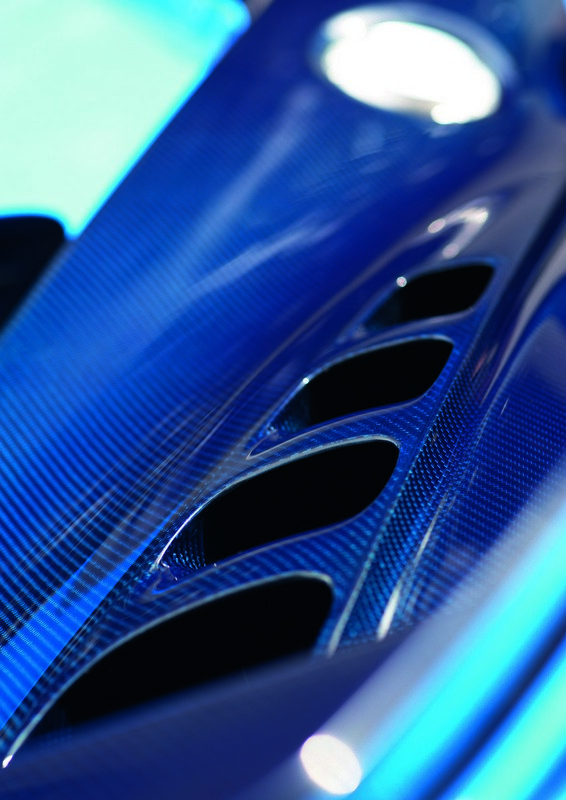 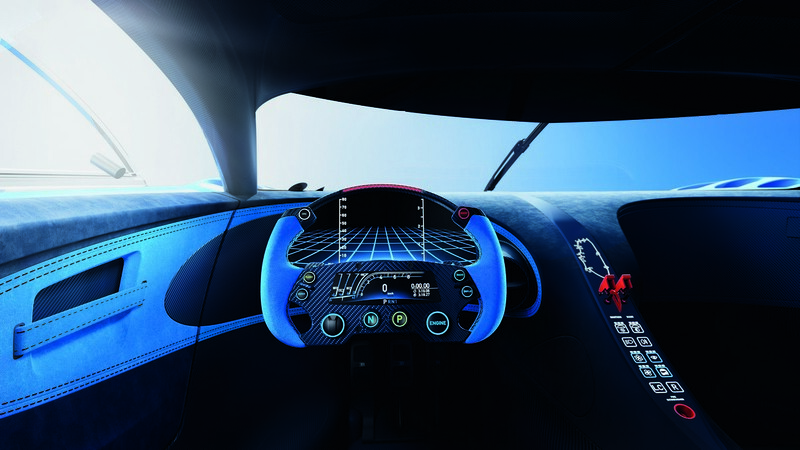 The expressive design of the Bugatti Vision Gran Turismo is marked by large convex surfaces, which contrast with concave transitions and strong lines. 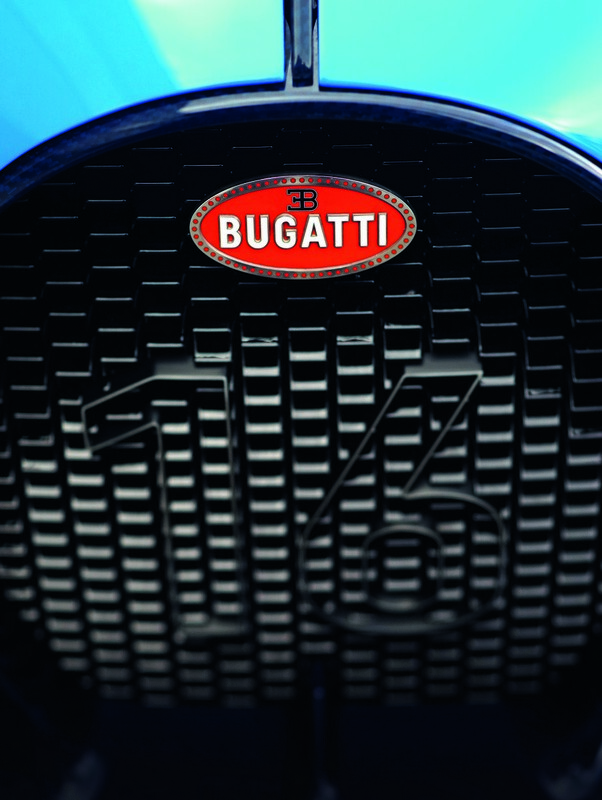 That lends the exterior styling precision and surface tensions of the highest quality. 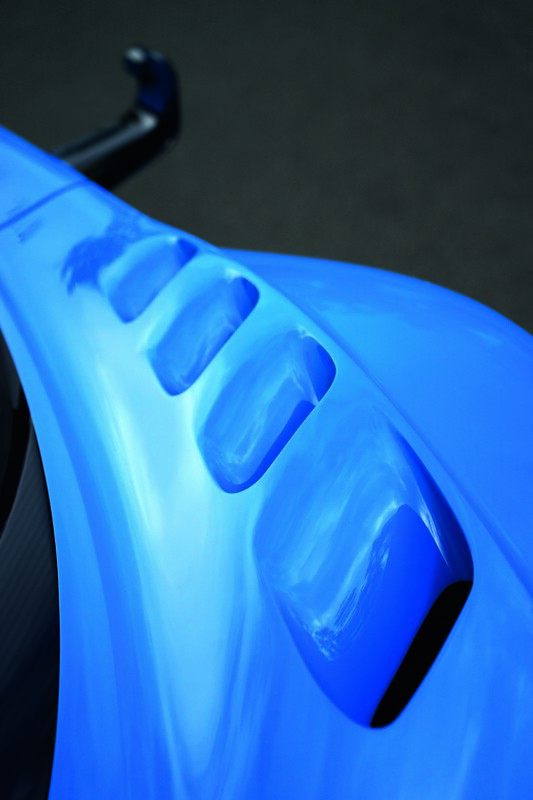 The proportions of the vehicle are uncompromisingly athletic and designed for maximum performance. 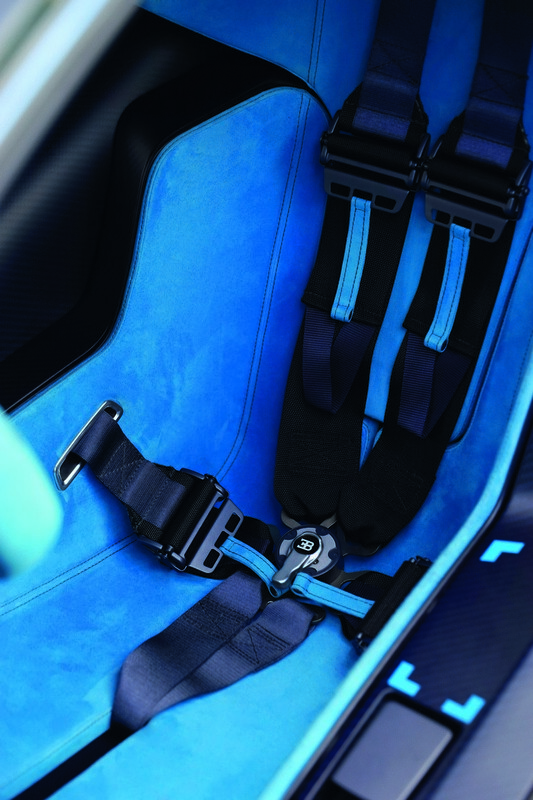 The cockpit lies as low-slung as possible between the four dominant wheel housings and is fully enclosed by the muscular wings. 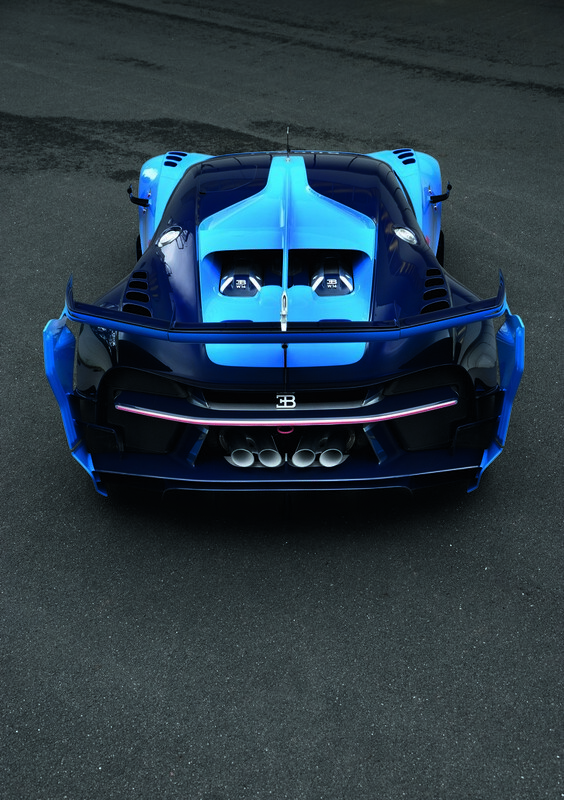 The extreme mid-engined proportions with the V-shaped front end and short rear overhang indicate powerful forward thrust even when stationary. 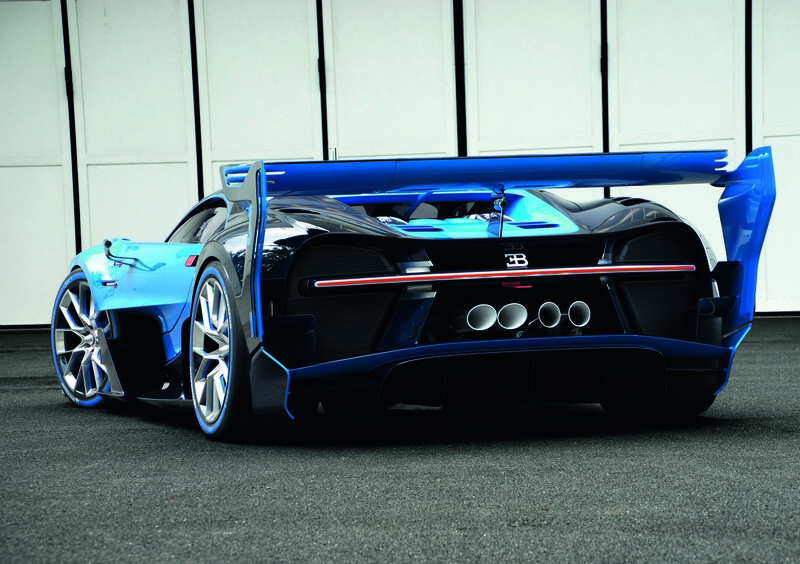 The result is a dynamic, "ready-to-race" stance that gives the impression of immense power immediately at the ready.